Discreet and competent - it is always the right appearance for you and your business partner. 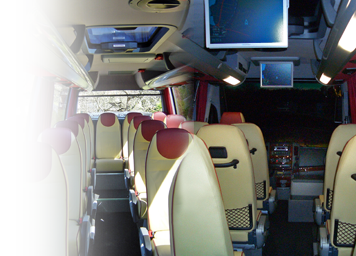 Meetings, airport service, the conference room on wheels... everything is possible. 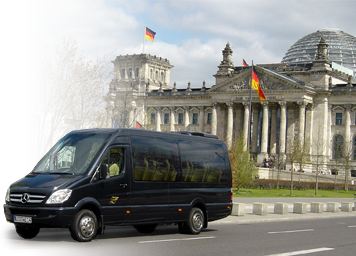 We offer extensive excursions, not only in and around Berlin, also in other cities! 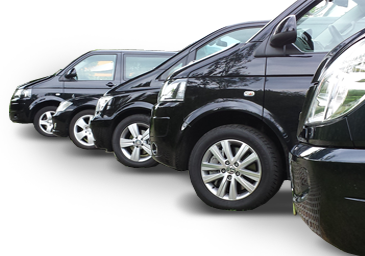 Ride in comfort, ride in style in all vehicles of our fleet. Just lean back and enjoy the ride with your personal Chauffeur Service from Zipfel. 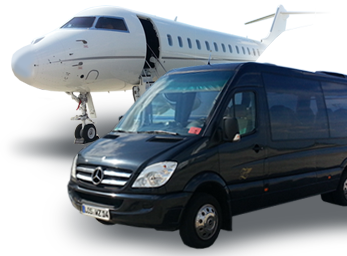 Whether you are looking for a shuttle service or a wedding cortege, for transport to a business appointment or to an anniversary celebration, we bring you there in VIP style. Just lean back and enjoy the ride with your personal Chauffeur Service from Zipfel. Since 1990, our noble limousines, vans and busses have been escorting clients to weddings, anniversaries and many other special events. Arrive relaxed. 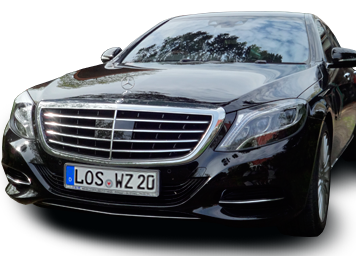 Your personal Chauffeur Service Zipfel will both bring you to your destination in comfort and with ease, as well as customize the framework of your special day. Just ask us – put us to the test. The word “no” is not in our vocabulary!